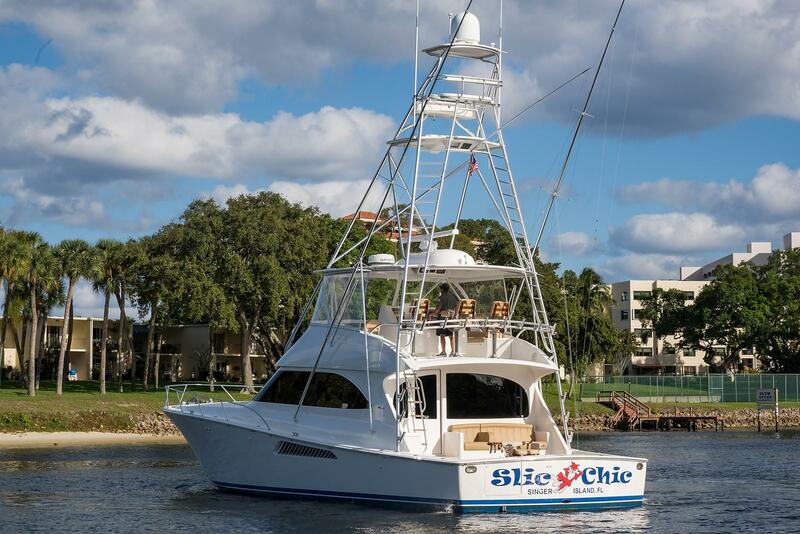 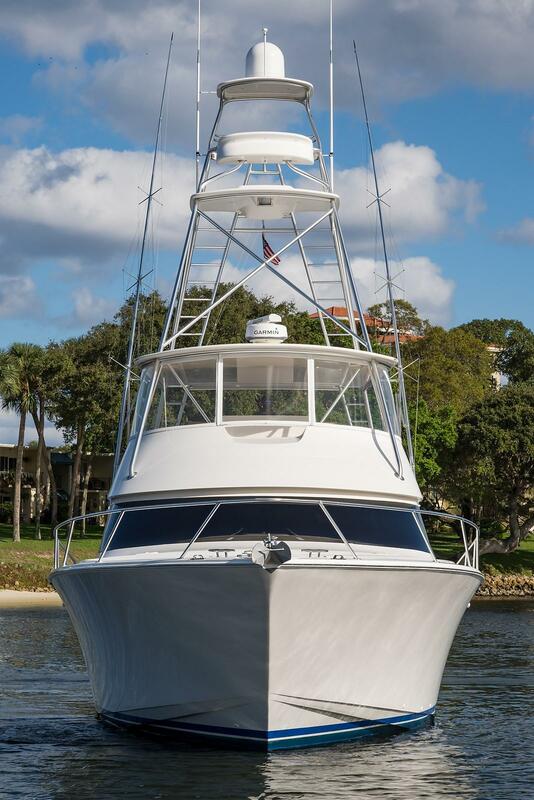 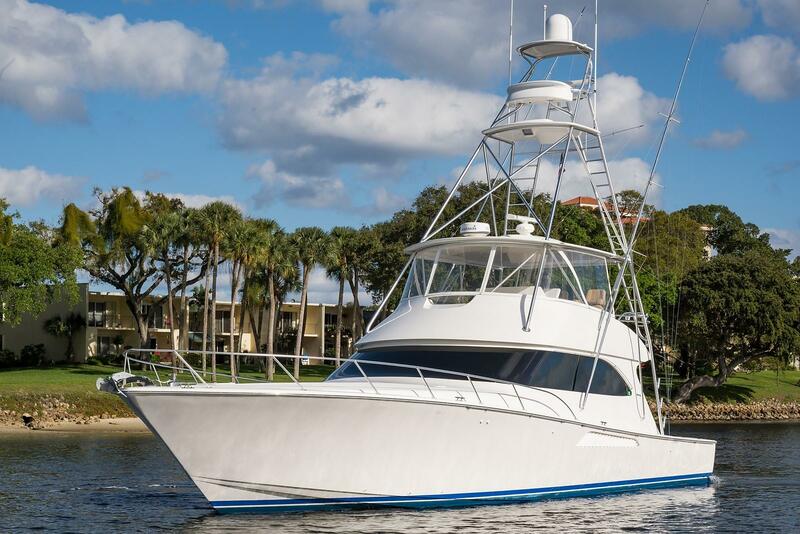 2013 Viking 60' Convertible "SLIC CHIC"
This 60' VIKING CONVERTIBLE 2013 SLIC CHIC represents the ultimate in a sport fishing machine. 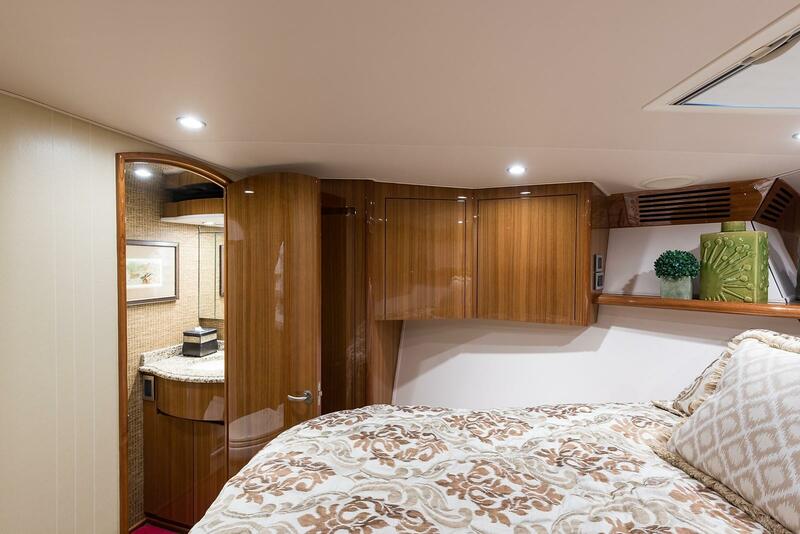 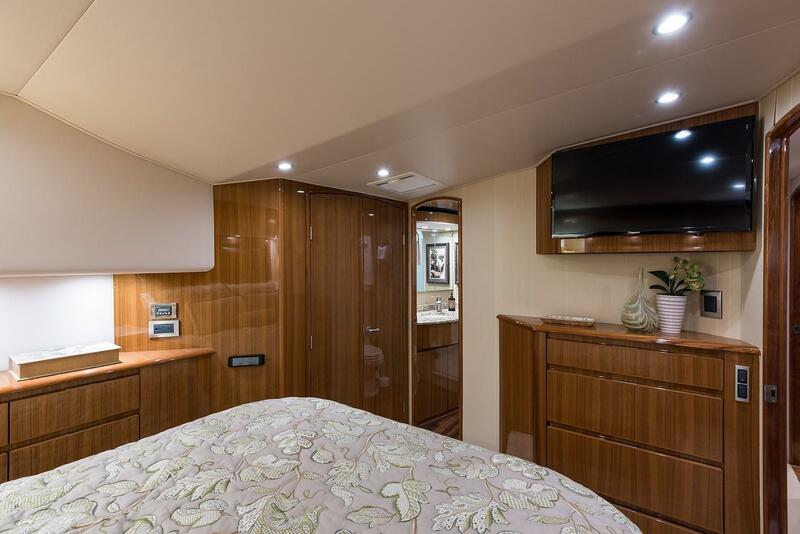 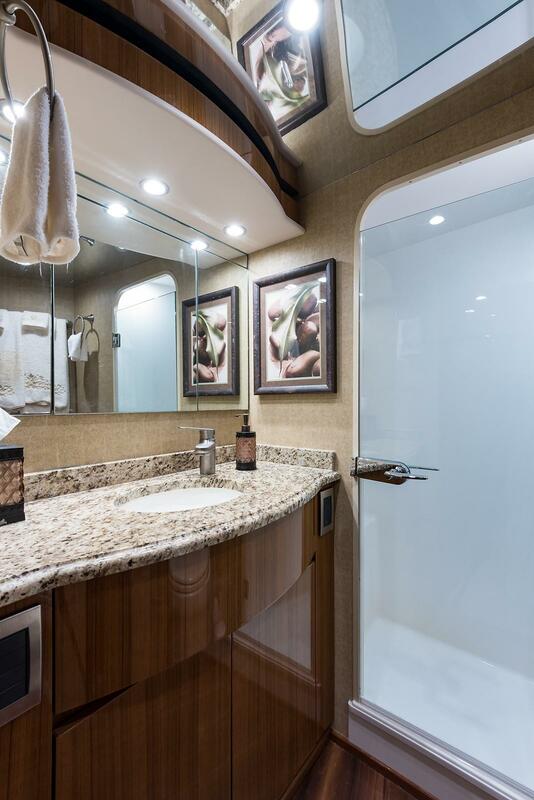 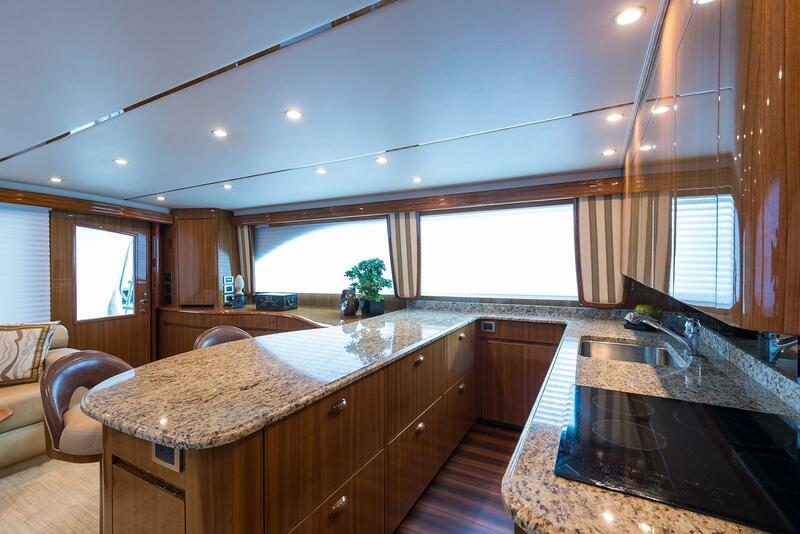 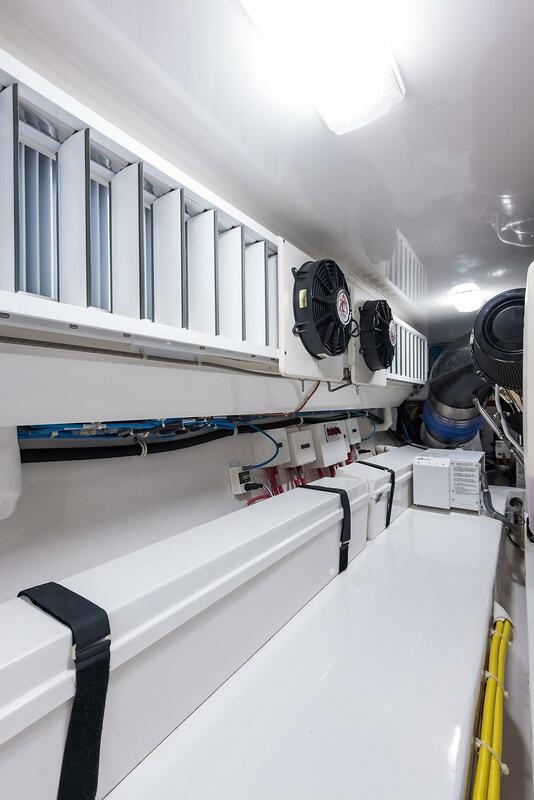 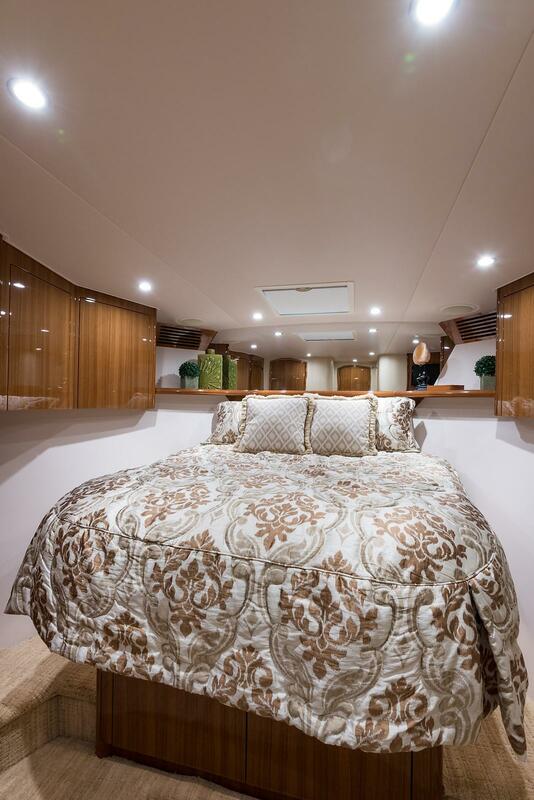 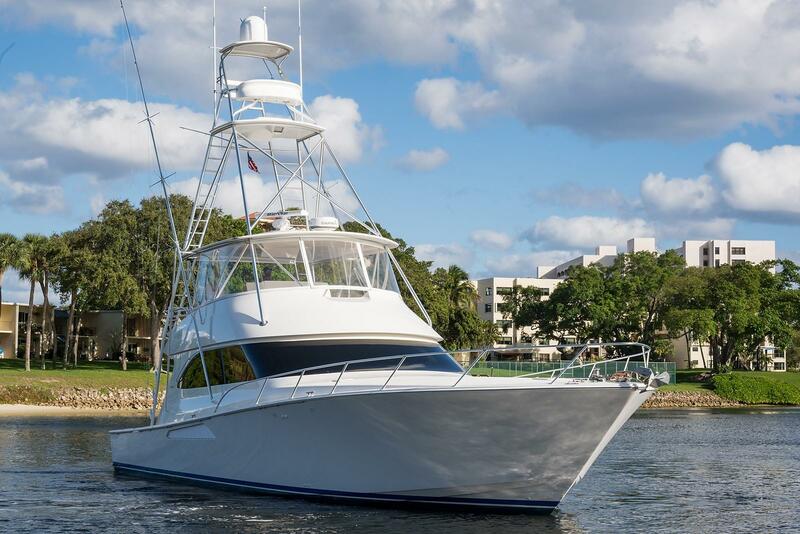 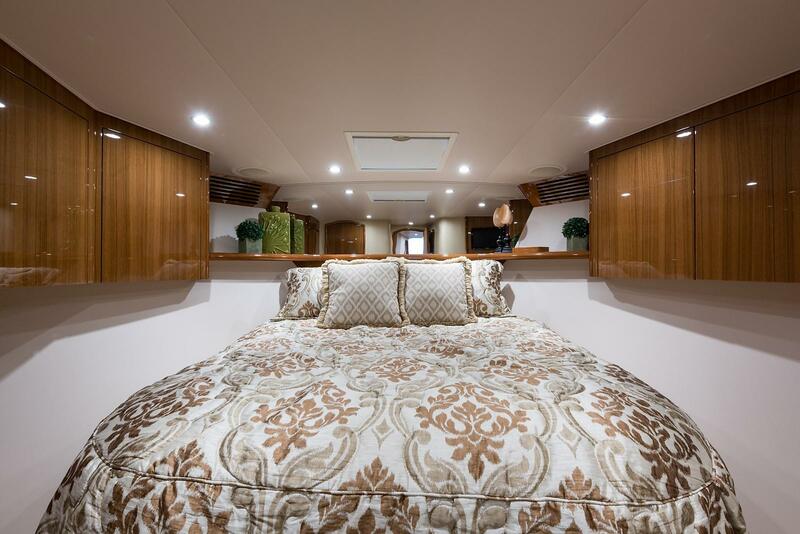 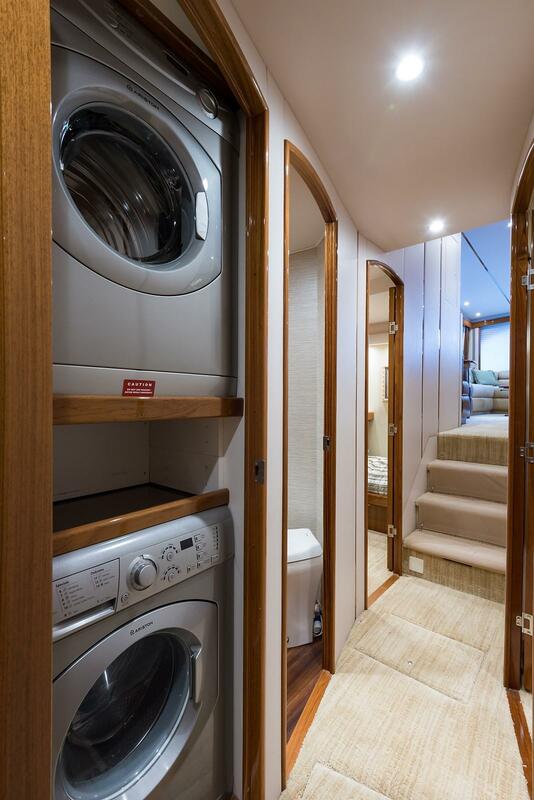 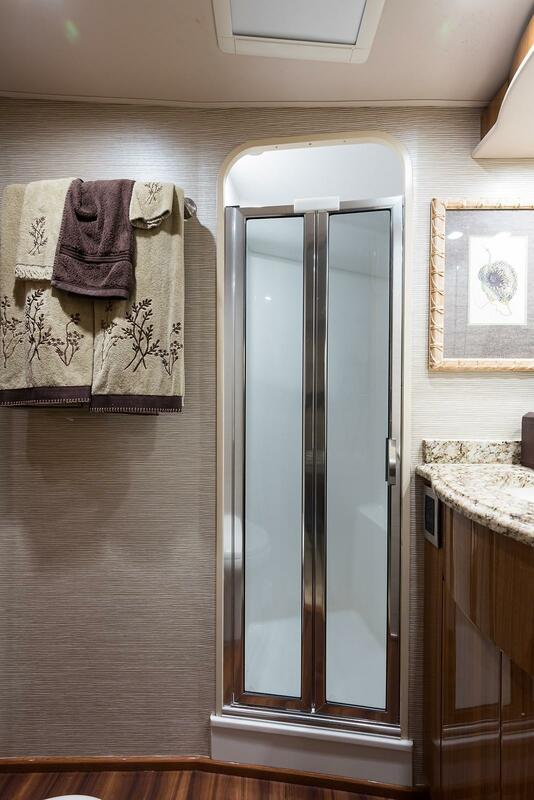 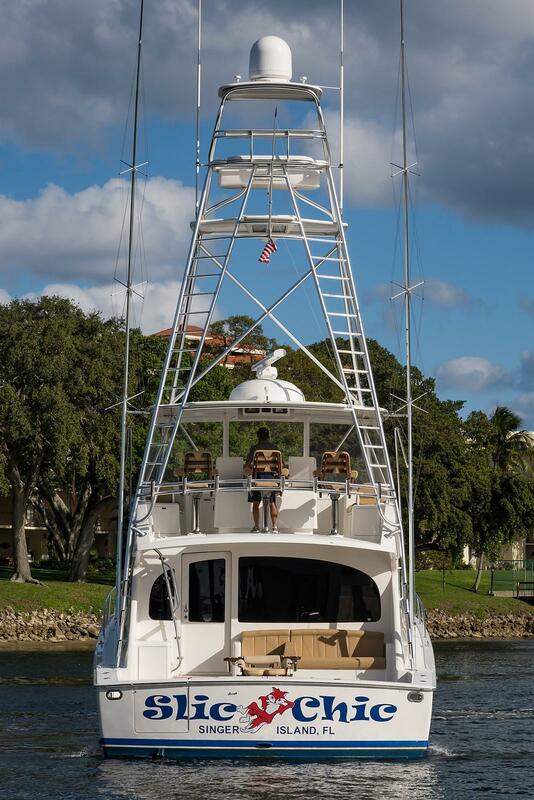 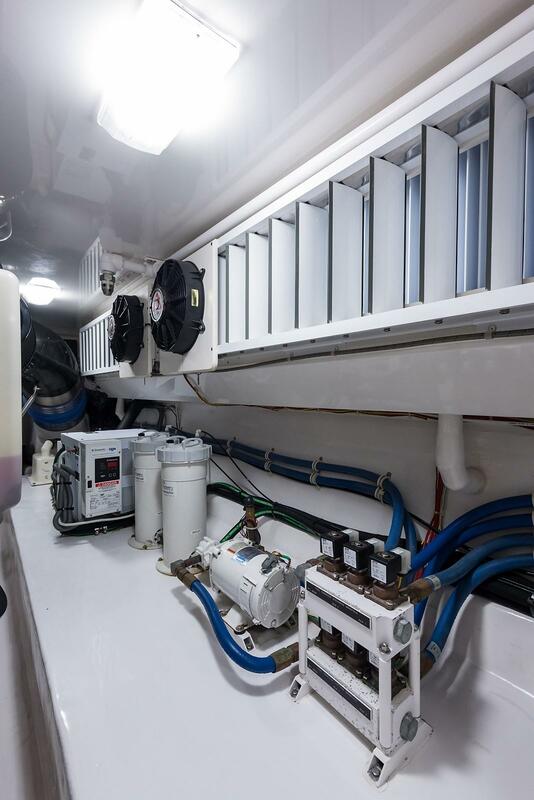 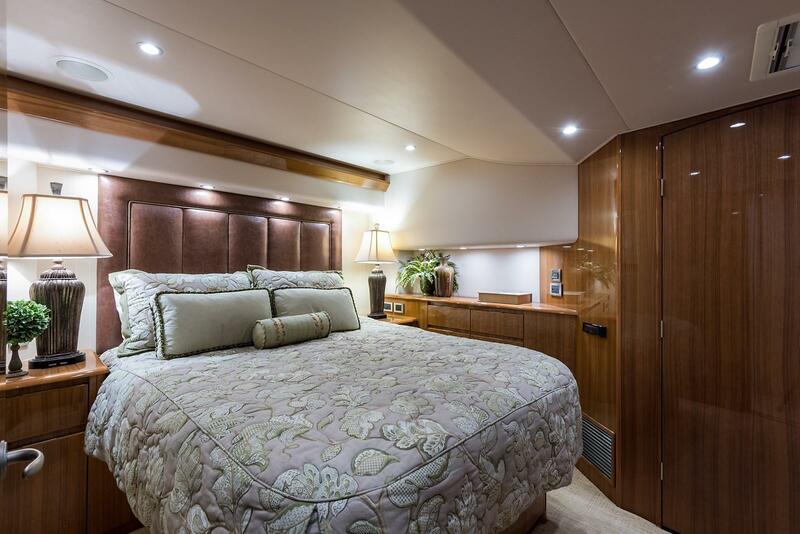 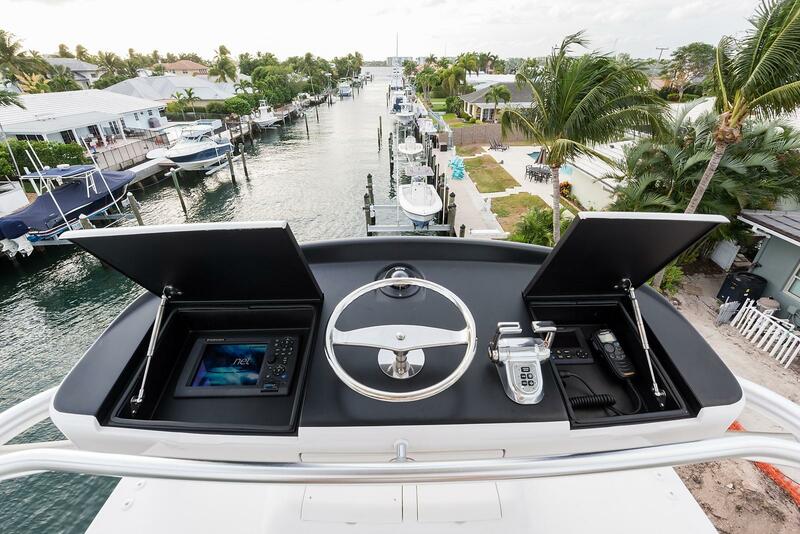 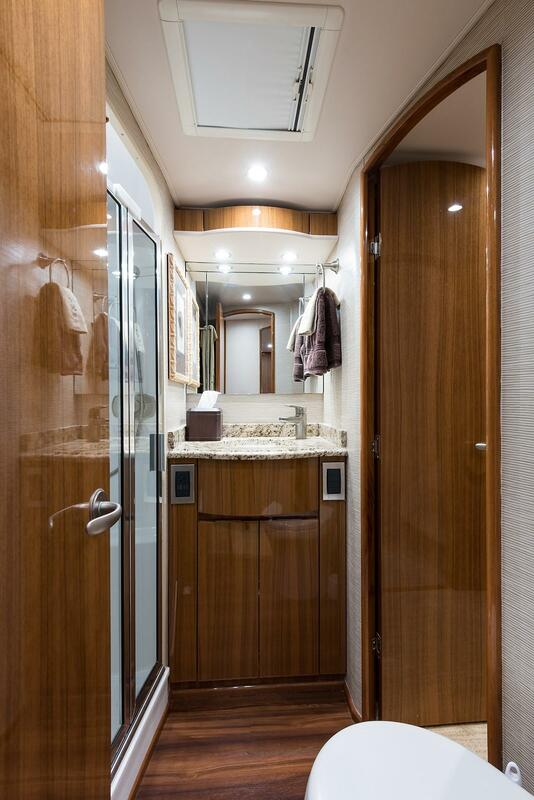 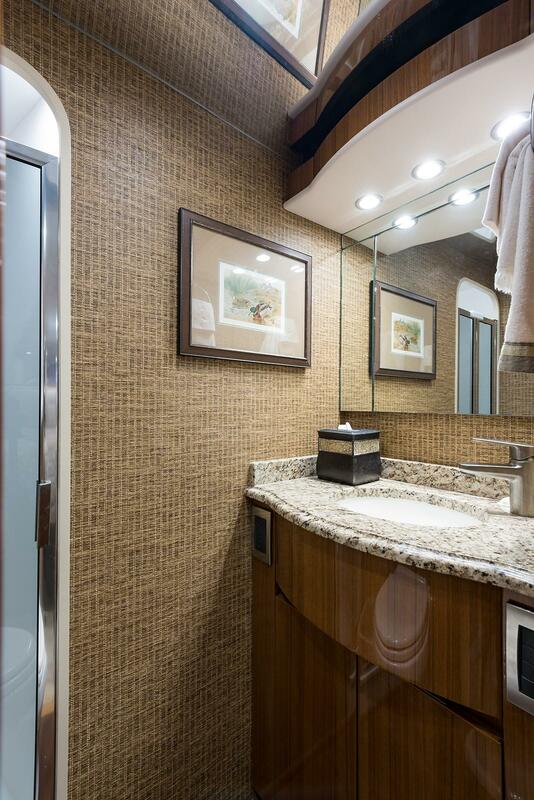 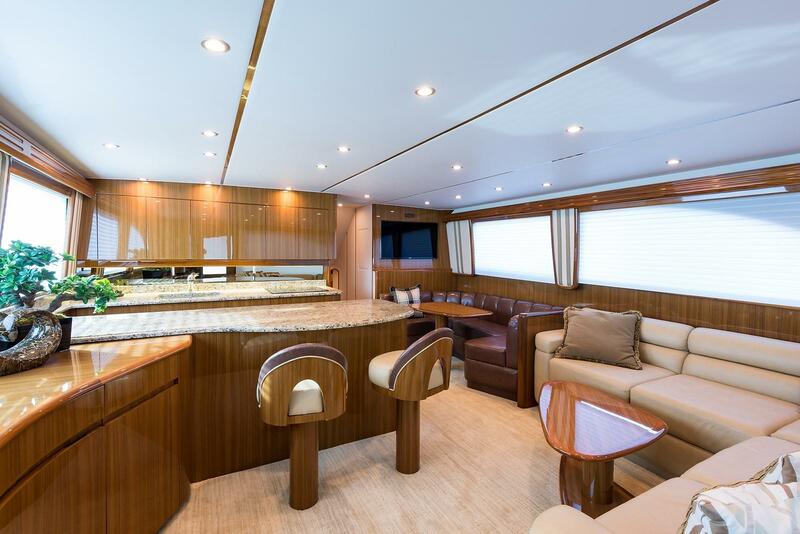 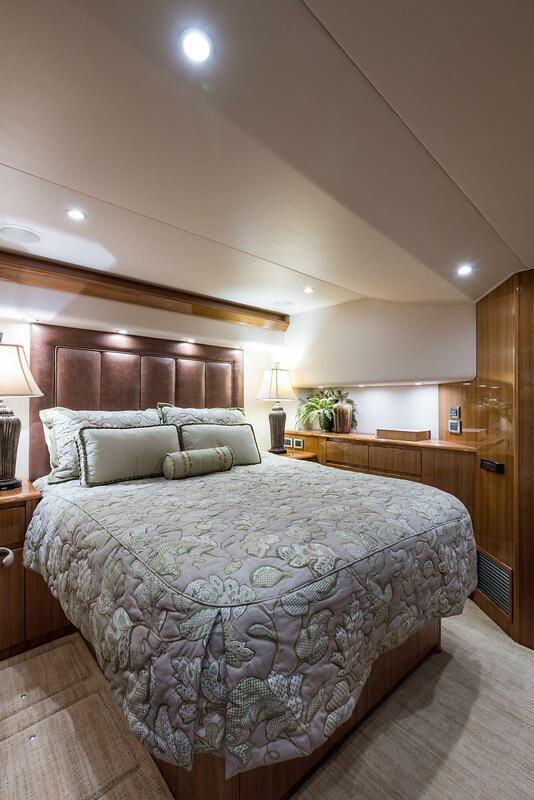 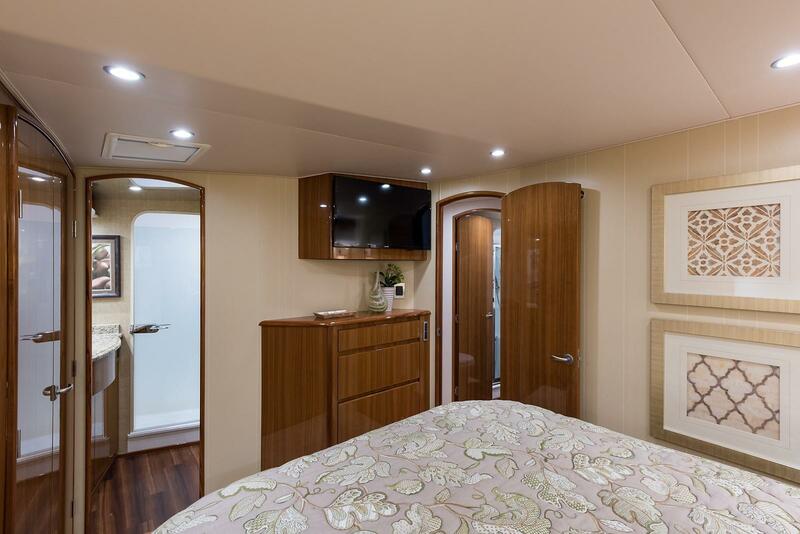 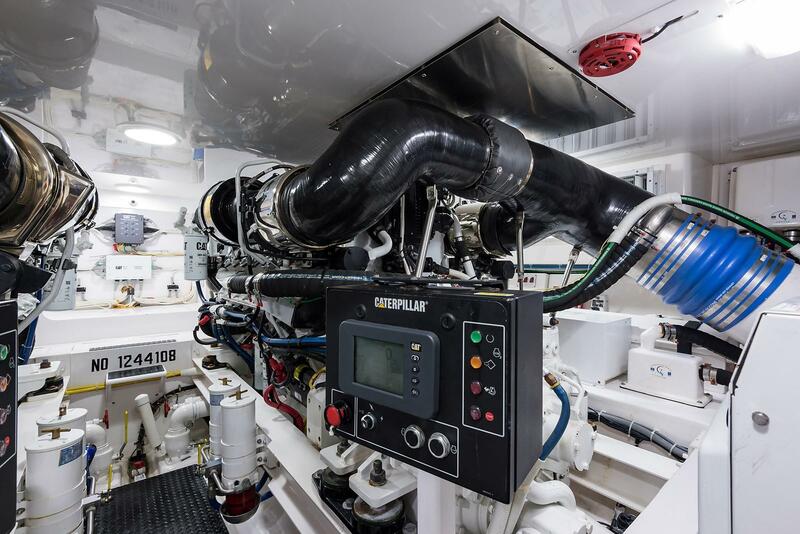 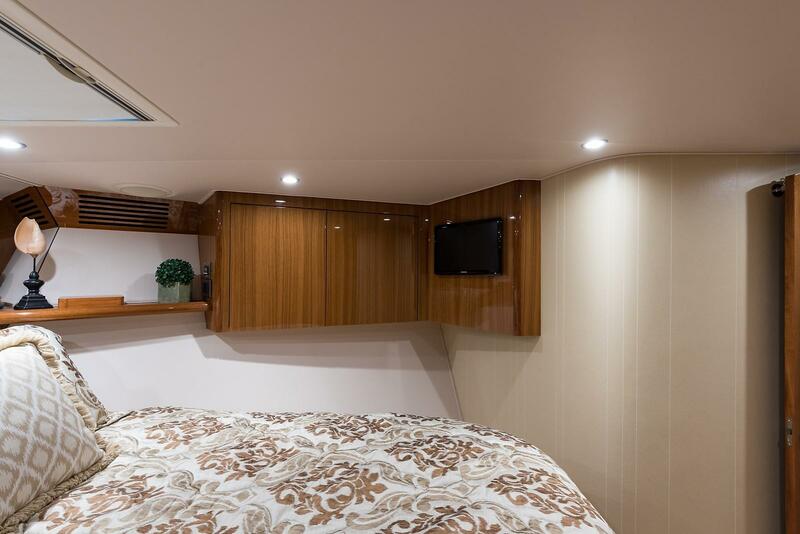 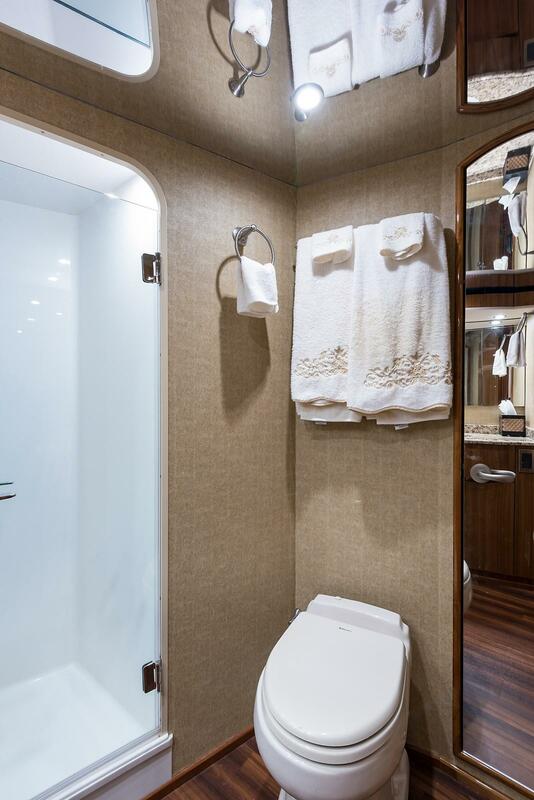 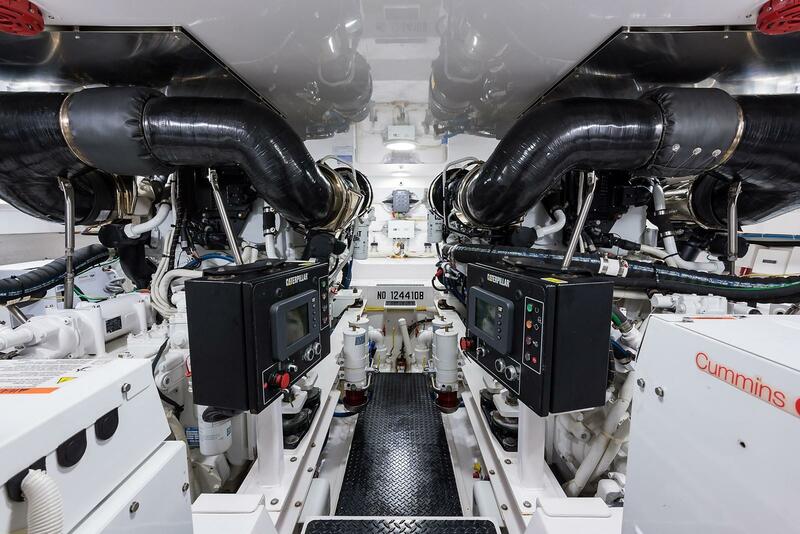 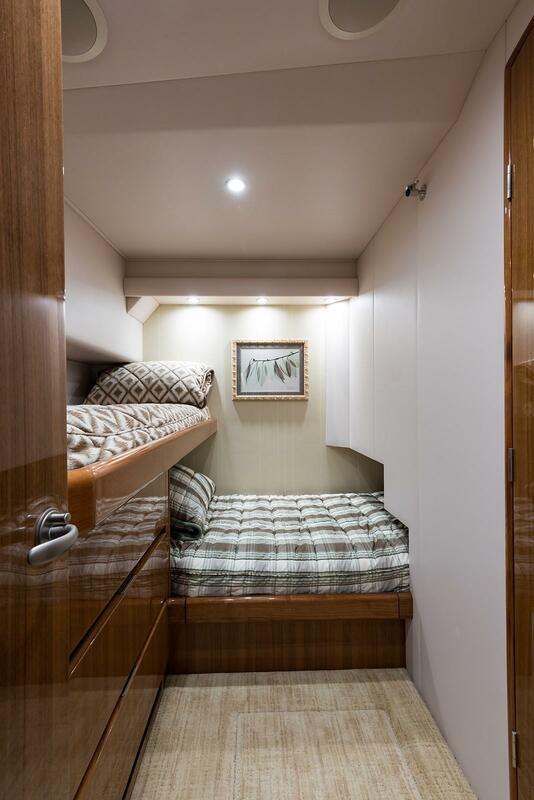 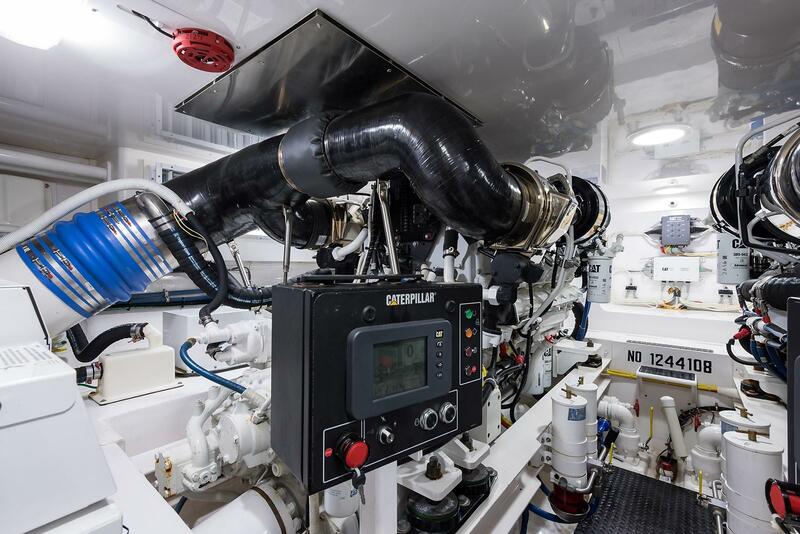 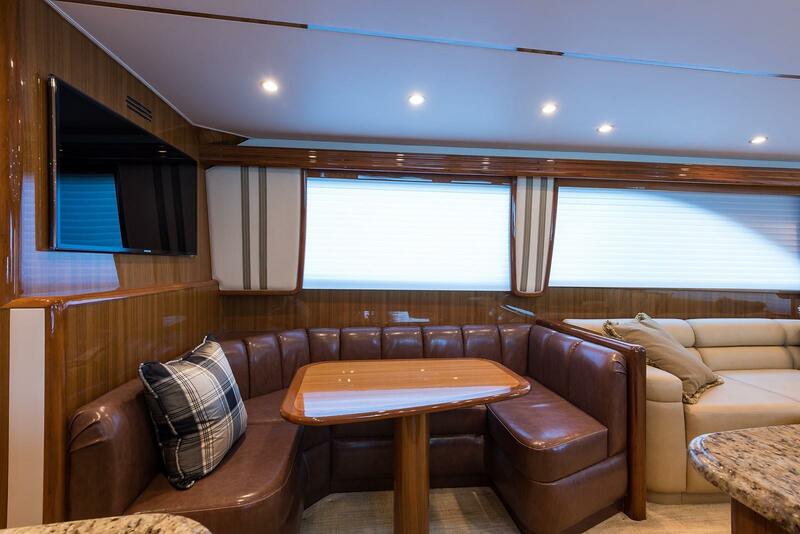 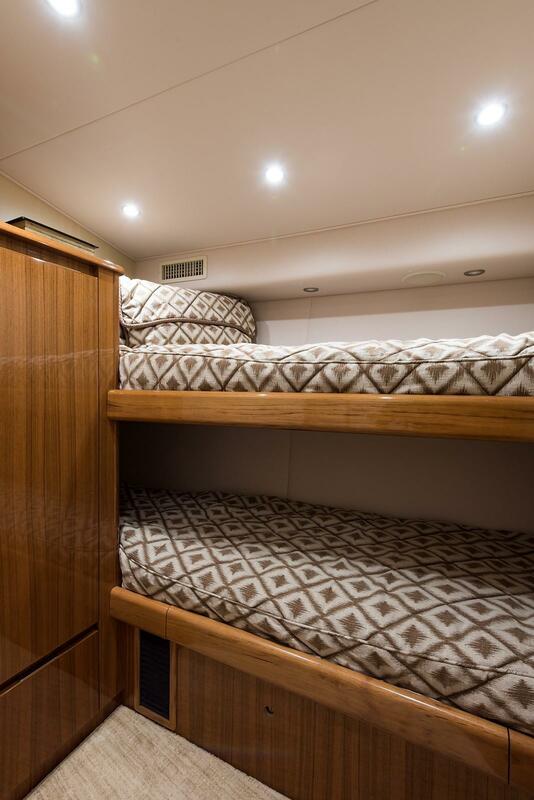 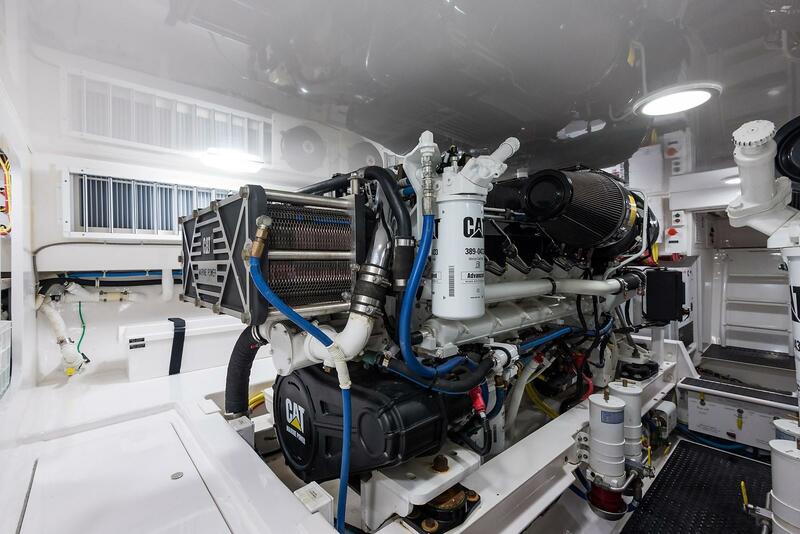 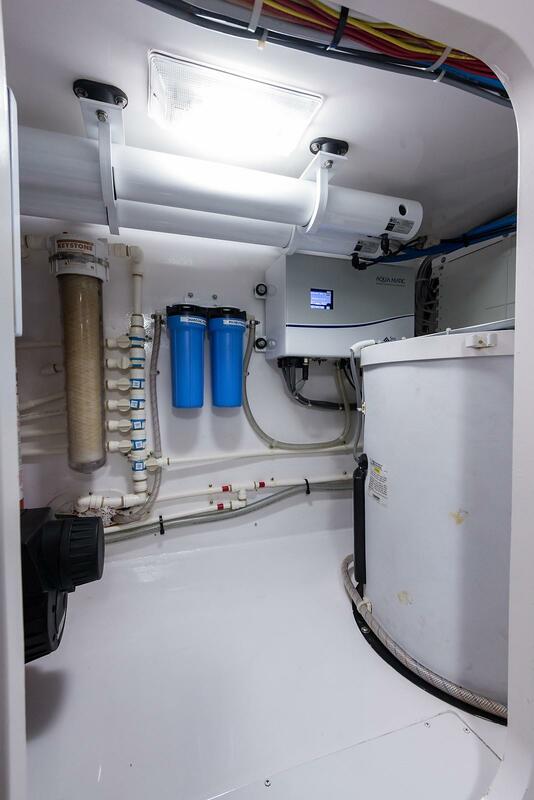 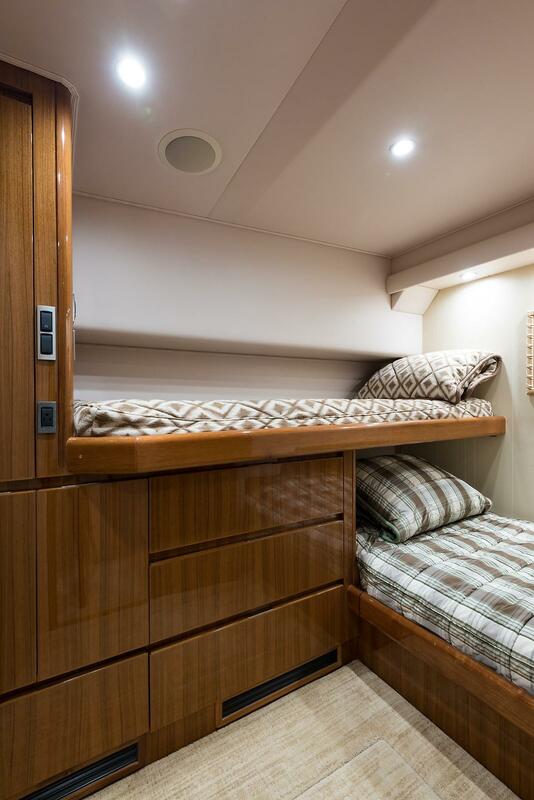 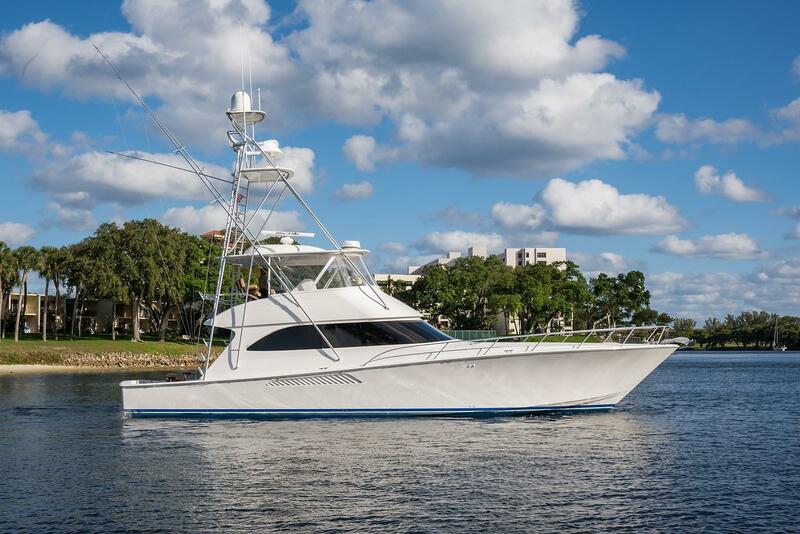 This vessel was outfitted and equipped with the latest options offered by Viking and numerous custom features added by the experienced owner and crew. 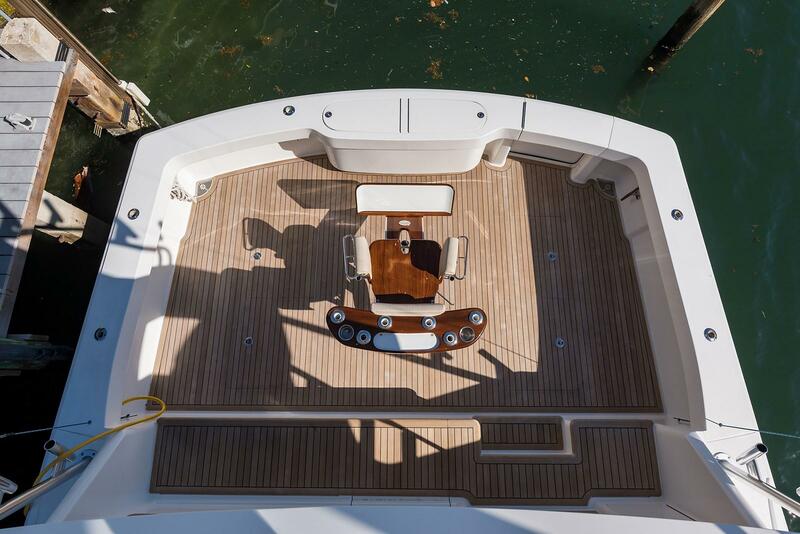 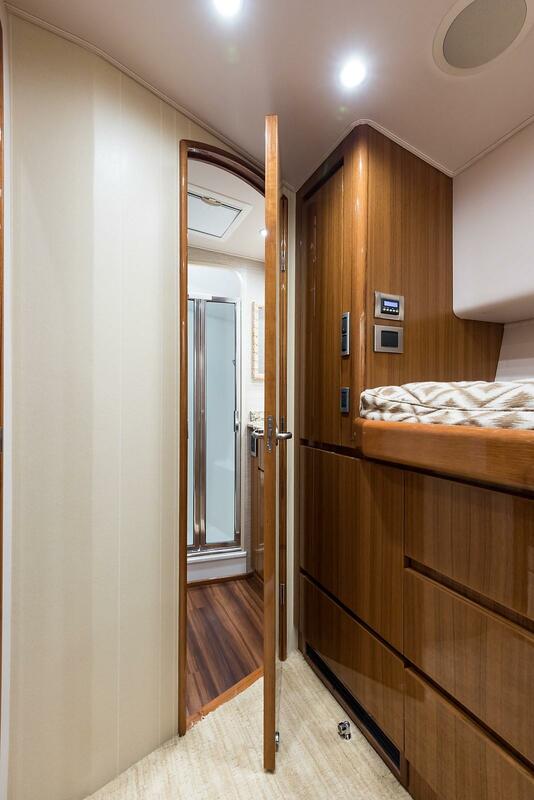 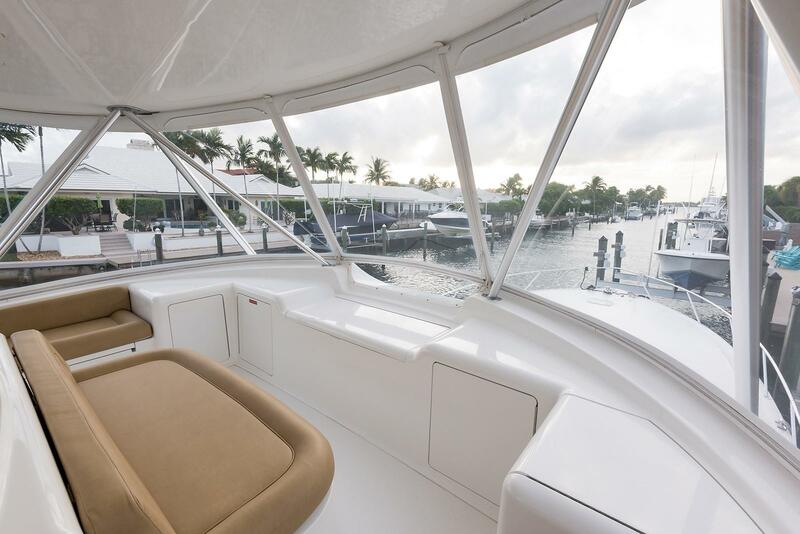 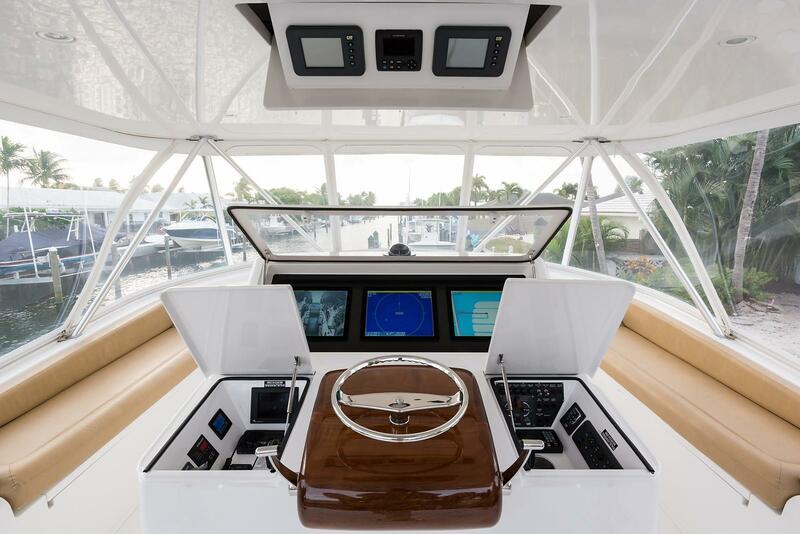 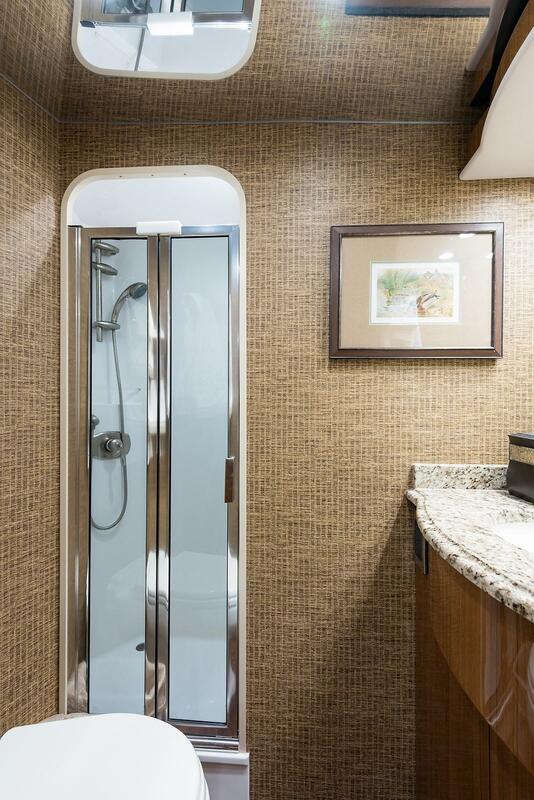 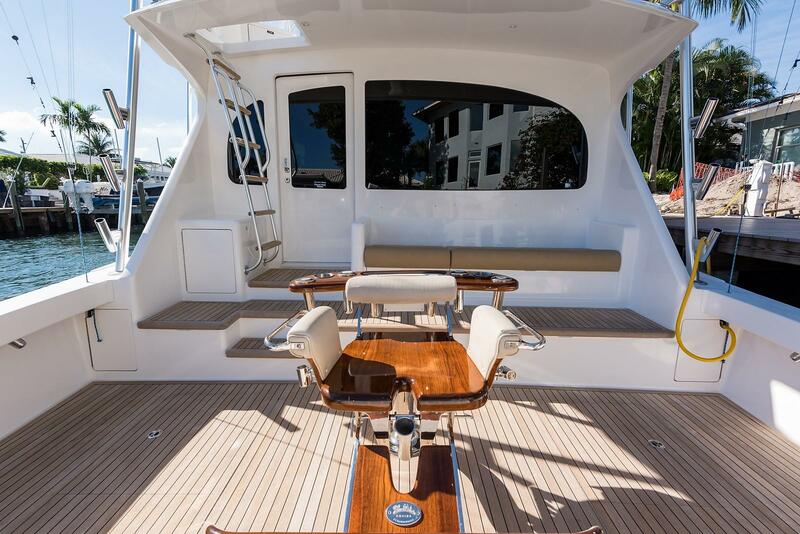 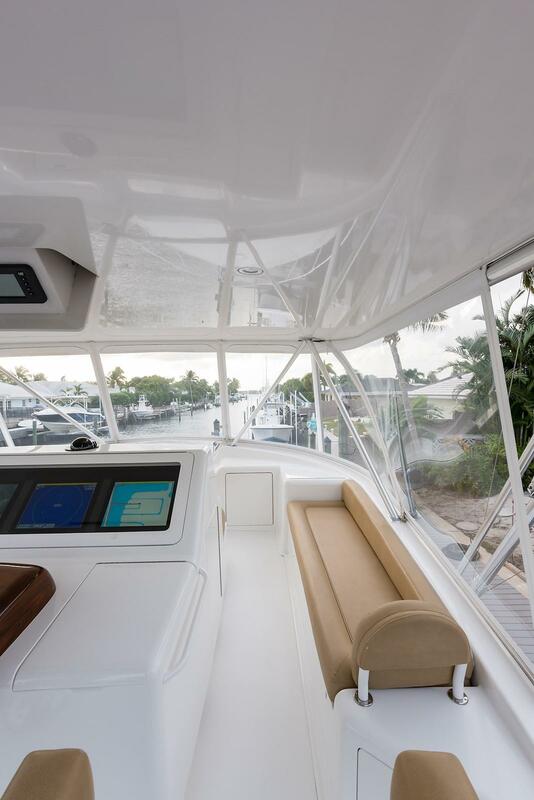 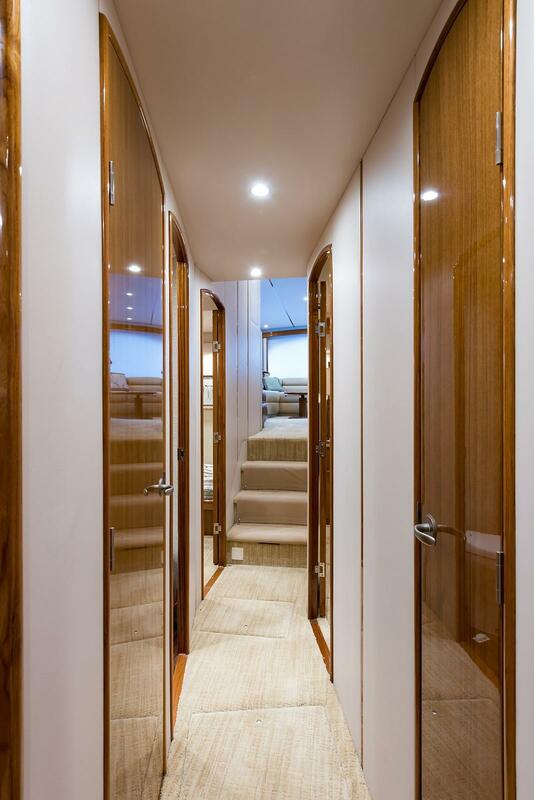 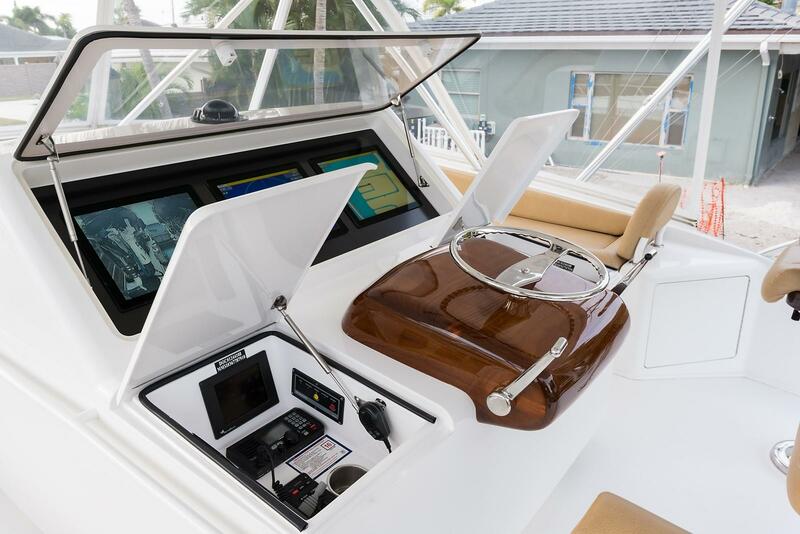 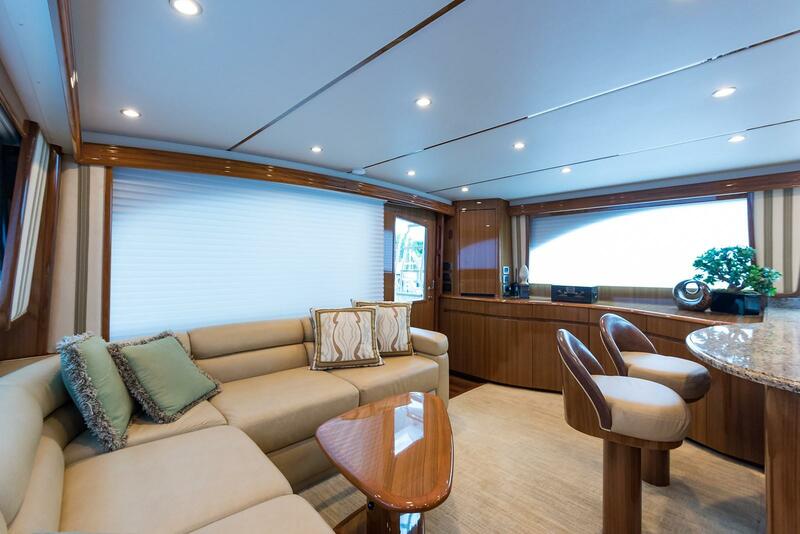 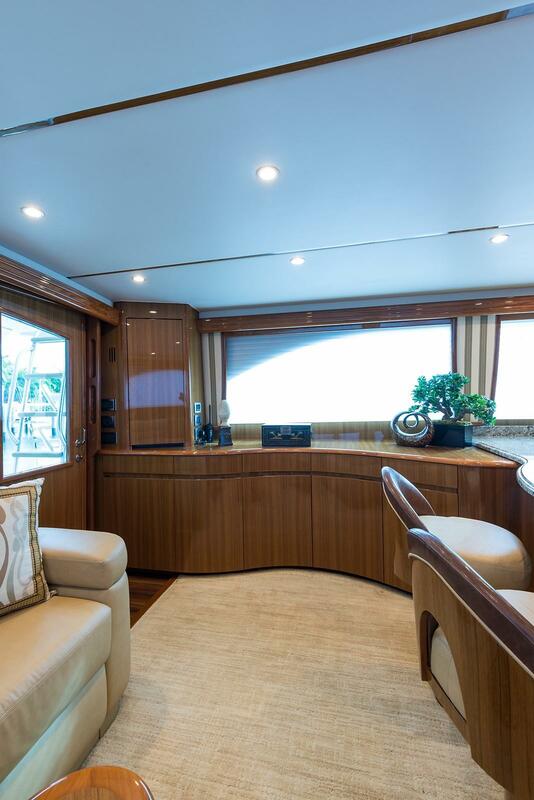 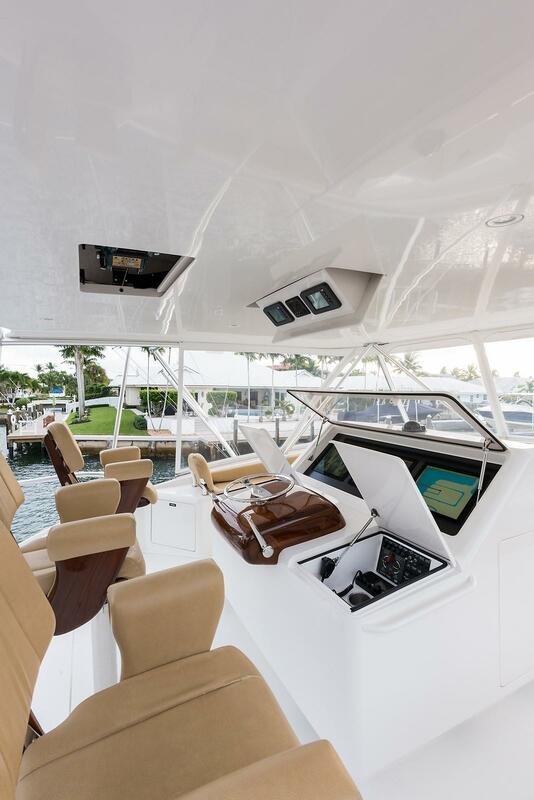 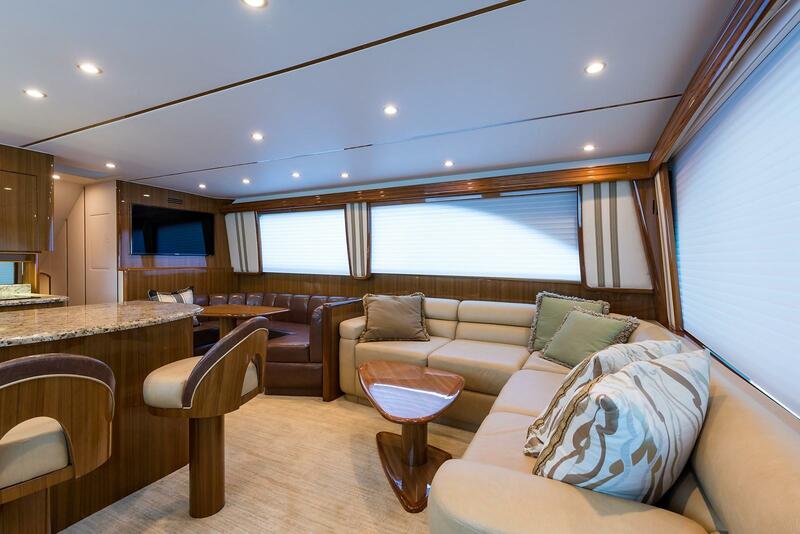 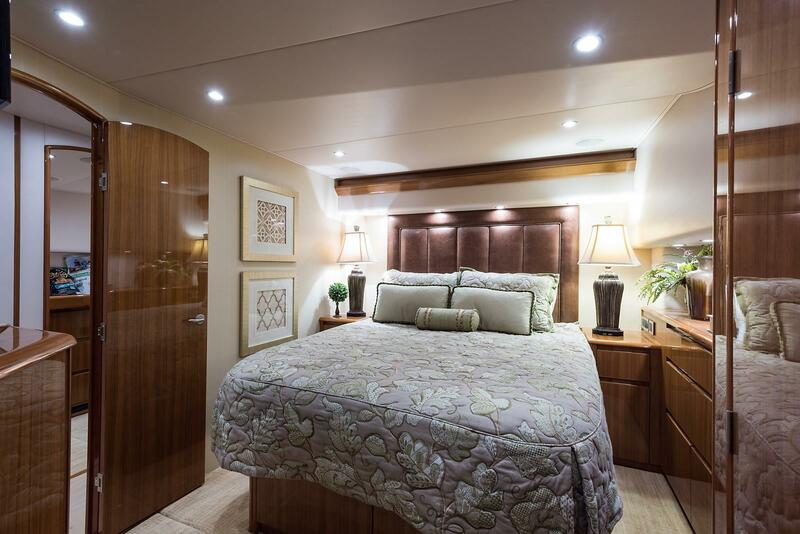 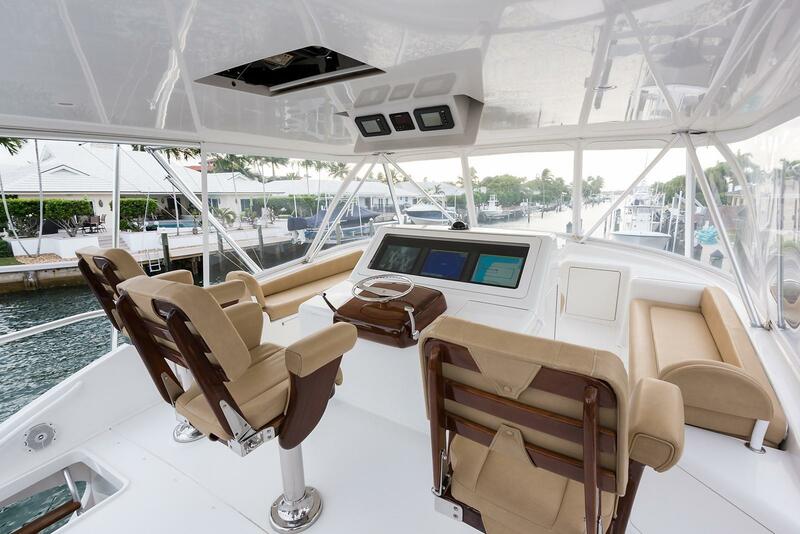 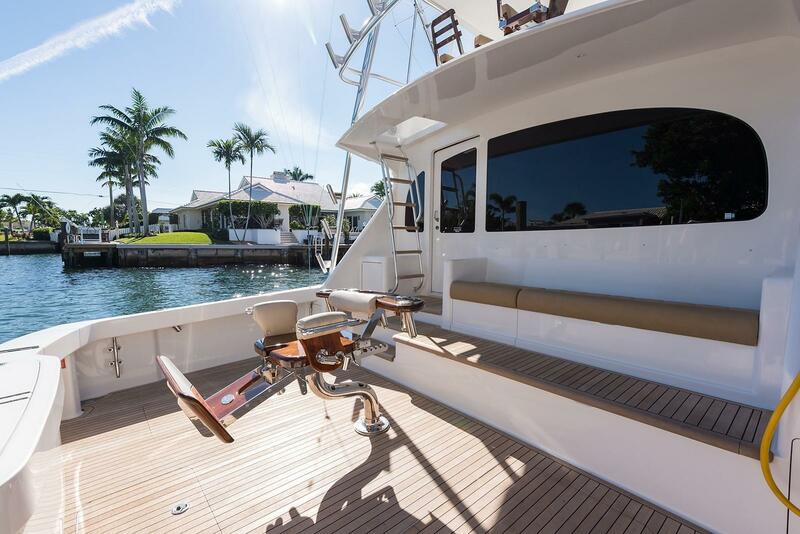 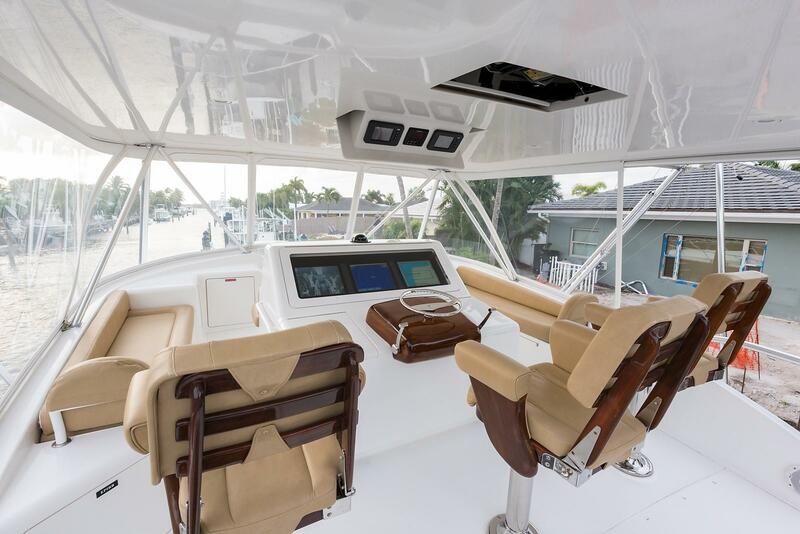 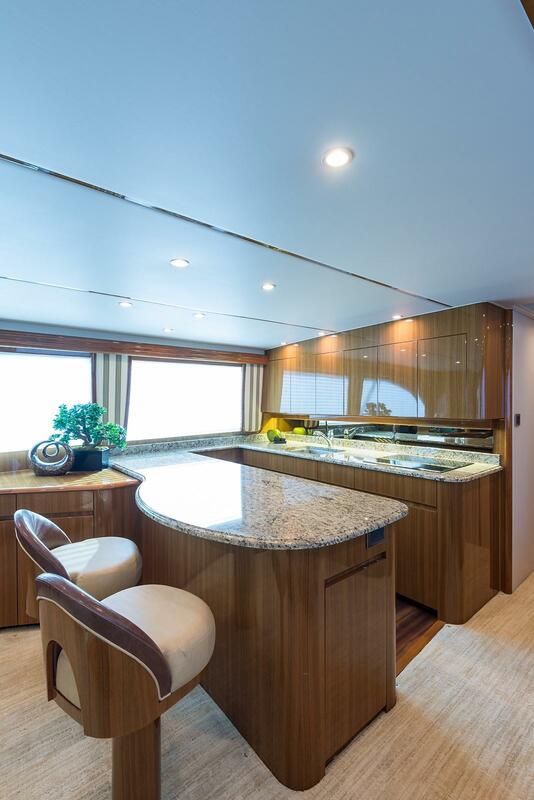 Custom features and options include the custom designed Palm Beach Tower, teak deck and mezzanine, transom livewell, a professionally designed interior décor, Bluewater Marine chairs, and an unmatched electronics package. 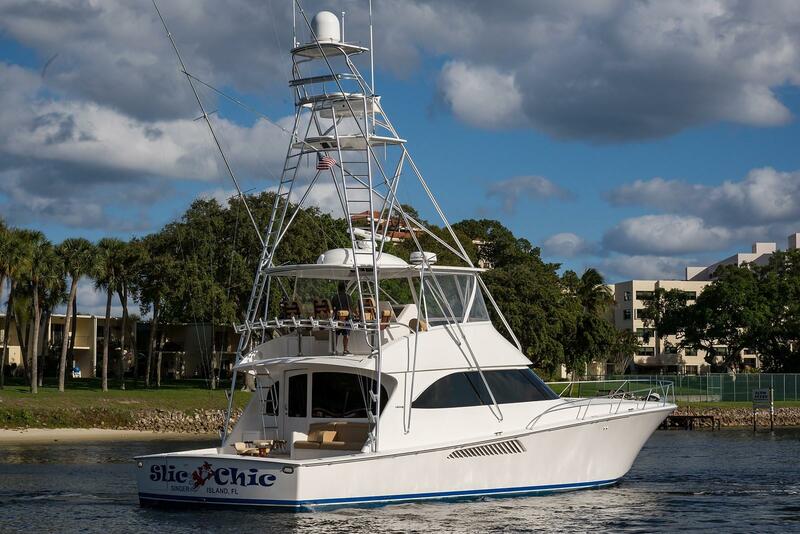 SLIC CHIC, 60' VIKING CONVERTIBLE 2013, must be seen to be appreciated and should be on the short list of any serious Viking or custom boat buyer.